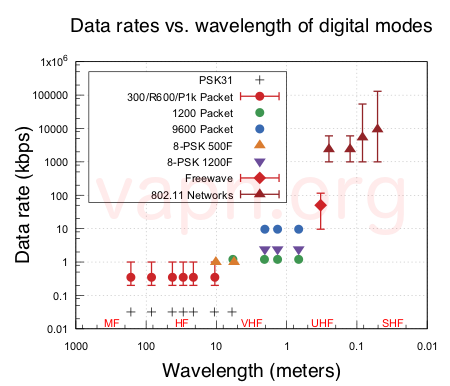 Articles about networking in the ham portion of the 802.11 2.4 GHz band… handy for Field Day networking. Despite its age AX.25 can compete with the slick newer digital technologies. Let’s see where packet fits into the digital landscape. Here is a network tip to make your wireless 802.11 Field Day network more robust. This is a reprint of an article posted on CosJWT.com. More than ever the ideas of using 802.11 WAN network gear for Field Day makes good sense. 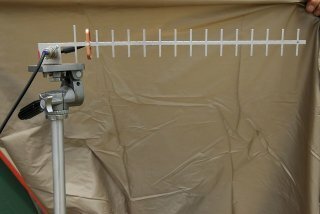 It took two years, but we finally managed a super reliable wireless network for our ARRL Field Day operations. 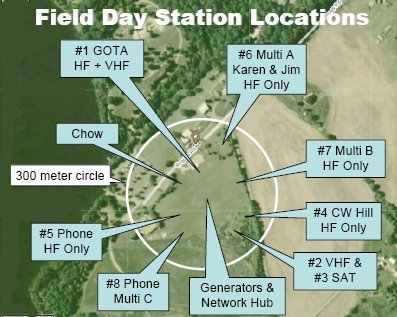 This year we will be at the same location and plan to accommodate up to five HF stations plus GOTA, VHF and, hopefully, some kind of Satellite station. Also a natural power station is planned, but will be co-located with an existing station.